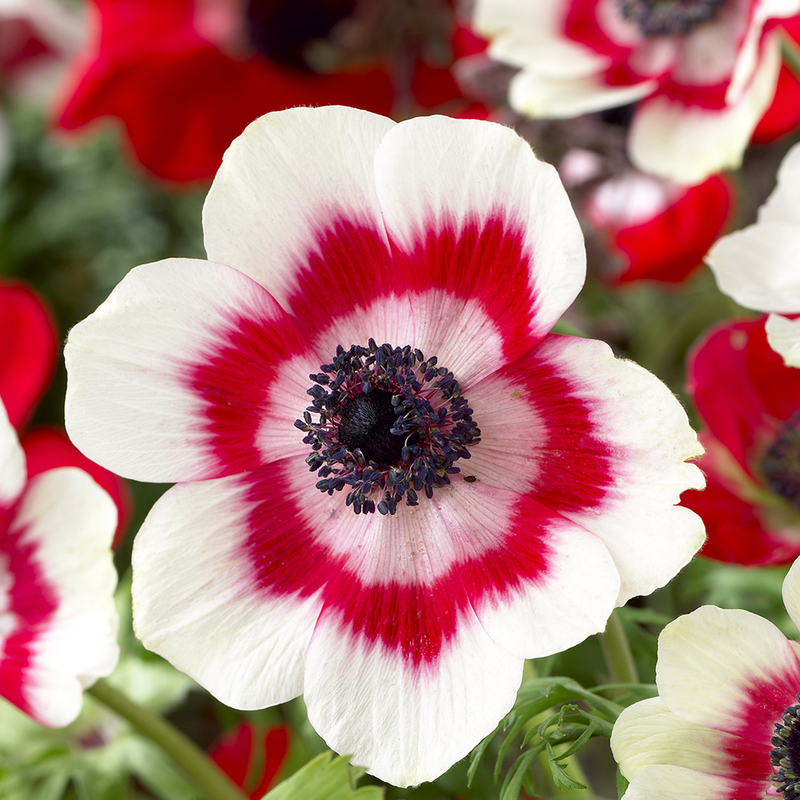 A new red and white bi-colour varierty of Anemone De Caen. 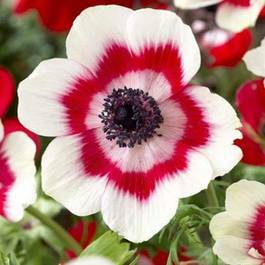 A real stand out item, flowering May. 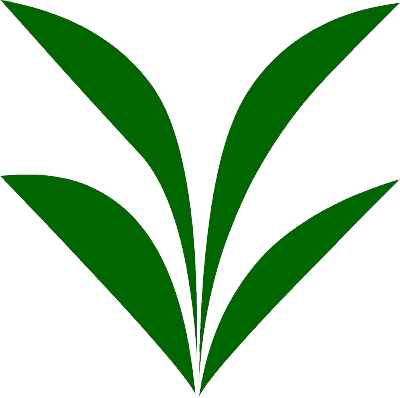 Supplied as 5/6cm bulbs.